Teaching and surgical training for the next generation of surgeons involves a very specific and unique set of challenges that will require innovative and forward-thinking solutions. Some of the most common issues that we hear from our medical education partners around the challenges they are facing have a range of complexity, from human cadaver models not being ideal in terms of patient age or condition, to using outdated or mass produced medical models that don’t get to the heart of issues faced in an individual’s surgery. To date, solutions to counter these types of issues have been hard to develop. 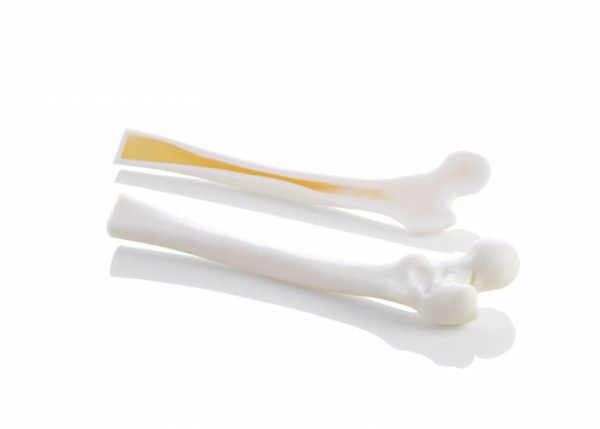 Stratasys BIOMIMICS™, the new medical model technology solution, is designed to support physician training and education, and medical device testing and validation. Stratasys sat down with Dr. Amir Sternheim from Tel Aviv Sourasky Medical Center to discuss some of the challenges of using traditional training methods, and how Stratasys BIOMIMICS™ models have changed the landscape for surgical training.